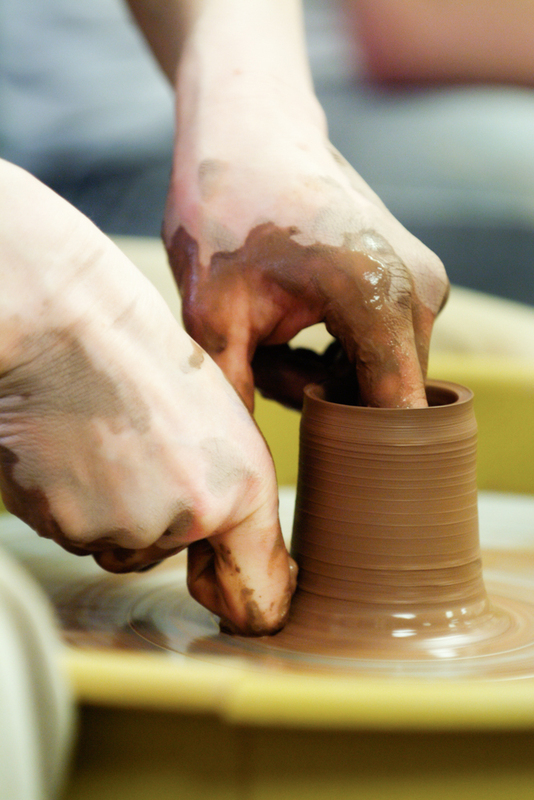 Bring your date out to the LUX for an evening of creativity with clay! Don't dress up for this date; come ready to make a mess and have fun with the pottery wheel. Hit the orange button below to register. You do not need to change the number of participants to 2. Multiple date night options will show in a drop down menu.